Gazmuri & Cía. - Expertos en asesoría legalGazmuri & Cía. We are characterized by providing comprehensive legal advice to our clients, based on our personal knowledge of their business, their risks and their needs, supported by the mutual trust created through a close working relationship. Our experience in corporate advisory services is characterized by a personalized attention to the legal needs of our clients in relation to their corporate governance, financing, tax-related matters, labor relations, contractual and regulatory areas and civil and labor litigation. We distinguish ourselves as experts in advising in commercial law, with extensive experience in insurance law and tax advice, as well as in commercial and insurance arbitrations. We have developed specialized expertise in insurance law, with the purpose of being able to offer our clients an integral and continuous consultancy on risks of all kinds, especially industrial risks. Our advice includes the analysis of insurance and reinsurance coverage’s; review and drafting of policies and particular conditions; advice in the process of claim settlements and claim settlement challenges, including the legal defense. Our practice in civil, commercial, insurance and labor litigation is aimed at obtaining concrete results. We are characterized by an accurate, planned and timely work, both when exercising legal actions or defenses and in the negotiations in which we participate. We have specialized in arbitration in matters of insurance of great risks and we have participated in high profile cases relating to the Chilean insurance market. Likewise, we also have strong experience in the defense of employers in labor lawsuits. We provide a modern labor counseling to our clients, with the purpose being the prevention of conflicts and the establishment of productive labor relations within the company. We actively participate in the development of the human resources policies of our clients and in their execution, through the preparation of individual and collective labor contracts, resolution of legal consultations, collective bargaining, defense in labor lawsuits, among others. We provide complete corporate counseling to our clients, attending in a timely manner the different queries of their line of business, actively participating in the decision-making processes and executing them, either through the structuring of commercial operations or through the preparation and negotiation of agreements and document review. In addition, we have extensive experience in mergers, divisions, sales and acquisitions of companies. We actively participate in both the structuring and planning of each transaction, as well as in the processes of due diligence and even the negotiation and preparation of the various contracts required for this purpose. In this matter, multidisciplinary work is carried out, which brings together all the expertise of the firm. We have experience in giving tax advice to individuals and companies, including comprehensive tax planning in Income Tax and VAT; analysis and determination of the tax effects of contracts and corporate structures; settlements and claims of Corporate Income Tax, Complementary Global Tax and Additional Tax and the analysis of international double taxation agreements, among others. We have extensive experience in matters of commercial arbitration and our founding partner is a member of the panel of arbitrators of the Arbitration Center of the Chamber of Commerce of Santiago. We advise our clients at the time of evaluating and specifying the acquisition and leasing of a real estate necessary for the development of their line of business, as well as for the implementation of investment projects. For this purpose, we have vast experience when facing and complying with the various regulations that affect this type of initiatives, and to resolve, jointly with the client to seek the best way to structure their projects. We are dedicated to provide financial advice to our clients, especially in matters relating to credit in general, syndicated loans, debt issuance through bonds, both domestically and abroad, interest in investment funds, analysis of financing contracts and their covenants, among others. A leader team in good agreements, willing to listen. Francisco studied at the Law School of Universidad de Chile, being admitted to the bar in Chile in1974. 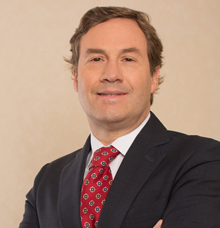 Among his post-graduate studies, Francisco holds a Master’s Degree in Tax Law granted by Universidad de Chile and a diploma from the Parker Law School at Columbia University (NY). Mr. Gazmuri has vast experience in the academic field, beginning as an assistant professor of the Introduction to the Law course between 1968 and 1974. Later, he was appointed adjunct professor of the same course until 1976 while simultaneously holding the position of Secretary of Studies of the Basic Common Cycle at the Law School of Universidad de Chile. As a lawyer, he was a partner of S.A.L. Bascuñán, Amunátegui y Cía for 27 years. He also served as General Counsel of Metrogas for 16 years, in addition to advising on important commercial and insurance companies, among others. In 2003, jointly with Ms. María Paz Chaigneau, they decided to create the Gazmuri & Cía firm, an office that sought to provide comprehensive and personalized legal advice. His experience includes Commercial Law, Insurance, Tax, Economic, Energy and International Contracting. Since 1996, Francisco has participated in the largest projects developed in Chile in gas pipelines i.e., the commercialization and distribution of natural gas, such as Gasandes, Metrogas, Gas Pacífico, Innergy and Gassur, as well as in the negotiation of transport and supply agreements of natural gas from Argentina. 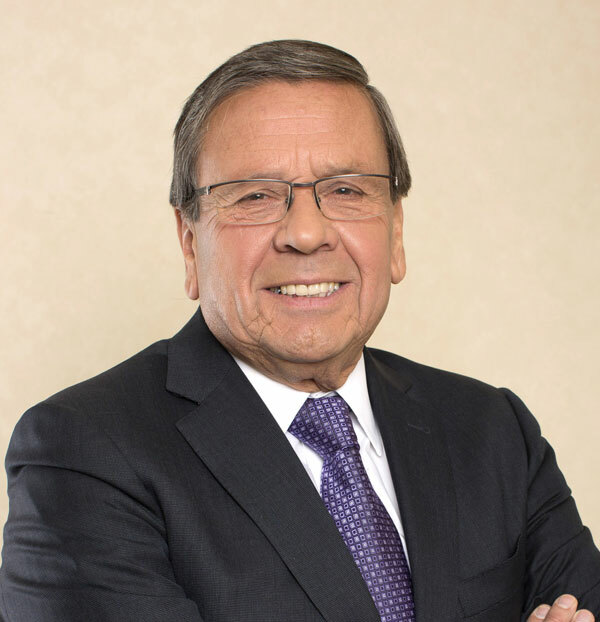 In recent years, Francisco has been actively involved in the development and implementation of the Quintero LNG project, especially in the commercial and legal negotiation of all the commercial agreements of that project, assuming his legal leadership and the position of Alternate Director of GNL Quintero S.A., a company that owns the regasification terminal of the Project. Francisco also provides legal advice to the aforementioned company. As of July 2009, he was appointed as Arbitrator of the Arbitration Center of the Chamber of Commerce of Santiago. He is also currently Director of Gasco S.A. and Chairman of the Directors Committee of said company. Languages: Spanish and fluent in English. María Paz studied at the Law School of Universidad Diego Portales, being admitted to the bar in Chile in 1992. 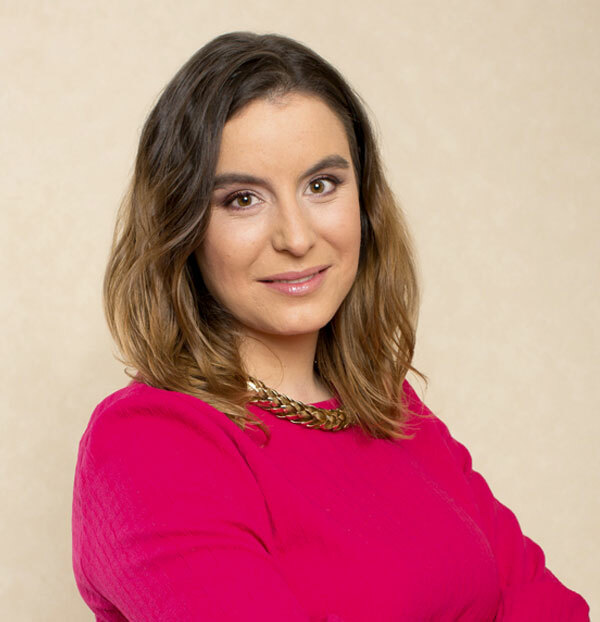 After having been an associate lawyer at the legal firm Bascuñán y Cía for 8 years, where she was in charge of the corporate consulting services of a wide range of clients, she founded Gazmuri & Cía jointly with Francisco Gazmuri in 2003. María Paz has extensive experience in corporate, commercial and financial matters. She has concentrated her professional activity in advising on insurance%MCEPASTEBIN% and reinsurance, especially of major risks, in matters of placement, as well as facing complex insurance claims. She has also been in charge of a large number of insurance and reinsurance court disputes. Affiliations: Chilean Bar Association and Aida Chile. Britcham, Member of the Legal Committee. Juan Manuel studied at the Law School of Universidad Diego Portales, being admitted to the bar in Chile in1994. 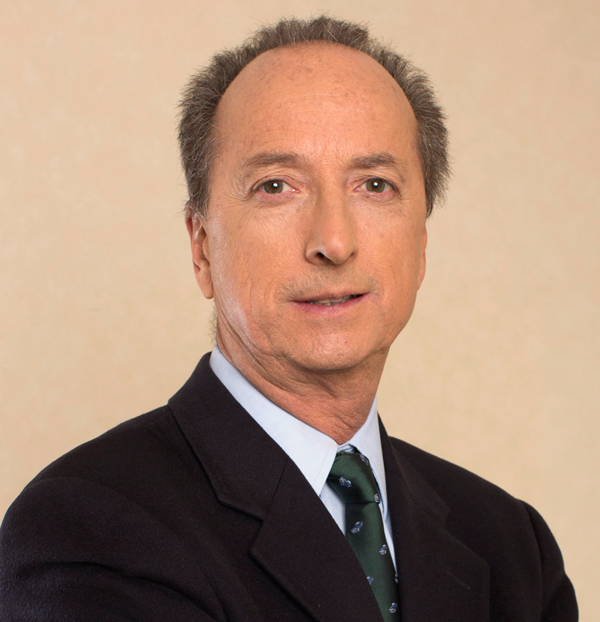 During his career, he worked for more than 10 years as a partner in IBS Abogados, and later joined Guerrero, Olivos, Novoa and Errázuriz in 2007, where he developed the Labor Law area of the firm. 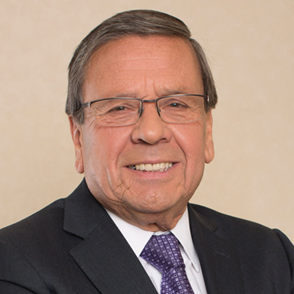 In July 2008, he joined Gazmuri & Cía as a partner with the purpose of expanding the practice areas of said firm, thus adding his vast experience in labor counseling and civil litigation. 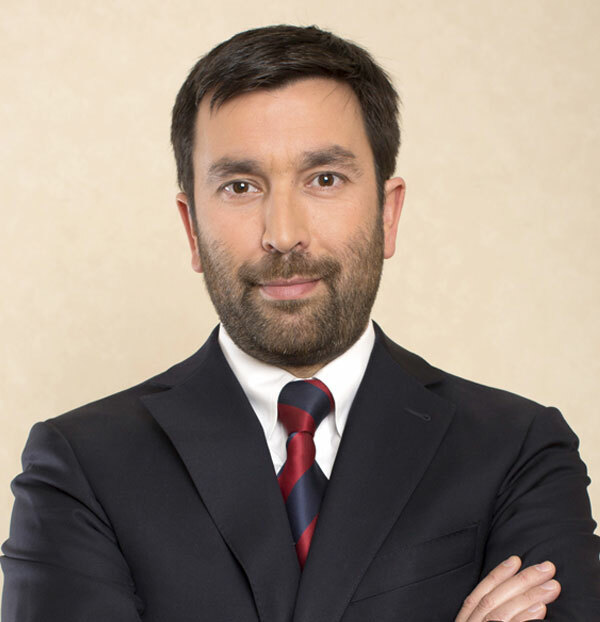 As an academic, for four years Juan Manuel held the position of assistant professor of Labor Law at the Law School of Universidad Diego Portales. Later, in 2005 he finally held the position as a lecturer to teach said subject. Juan Cristóbal studied at the Law School of Universidad de Chile, being admitted to the bar in 2004. He also holds a Master’s Degree in Business Law (MBL) granted by Universidad Adolfo Ibáñez. As for his career, between 2002 and 2003 Juan Cristóbal held the position of attorney at S.A.L Bascuñan, Amunátegui y Cía and later in 2003 he joined the firm Alvarez, Hinzpeter, Jana & Valle as an associate, where he remained for two years. Subsequently, in 2005, he joined Gazmuri & Cía. His specialty is corporate, real estate and insurance counseling. Eduardo studied at the Law School of Universidad de Chile and was admitted to the bar in Chile in 1984. Before joining Gazmuri & Cía this year, Eduardo worked as an attorney at IBS Abogados where he was a partner since 2005. Prior to that, he developed his career an an independent lawyer. He specializes in corporate counseling, with vast professional experience and special dedication in matters of civil law, commercial, mining and real estate. 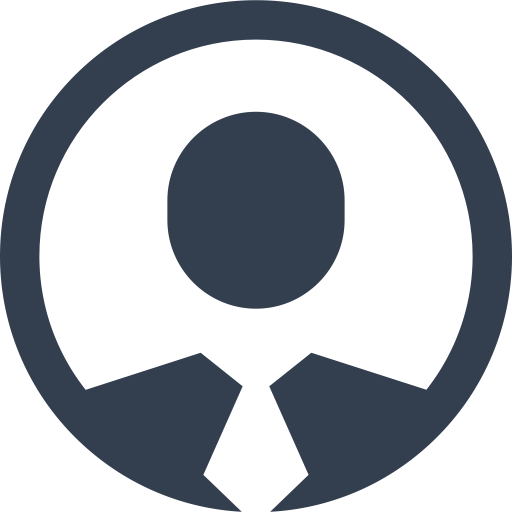 Eduardo works in a wide area of businesses, specializing in planning and conducting commercial and financial transactions, as well as consulting in mergers, and buying and selling companies. He is currently legal counsel for various companies in the industrial, mining and real estate areas. Mr. Del Real is a member of the Ethics Committee of Corredores Integrados S.A.
Affiliations: Bar Association of Chile AG. Andrea studied at the Law School of Universidad Diego Portales, being admitted to the bar in Chile in 2010. 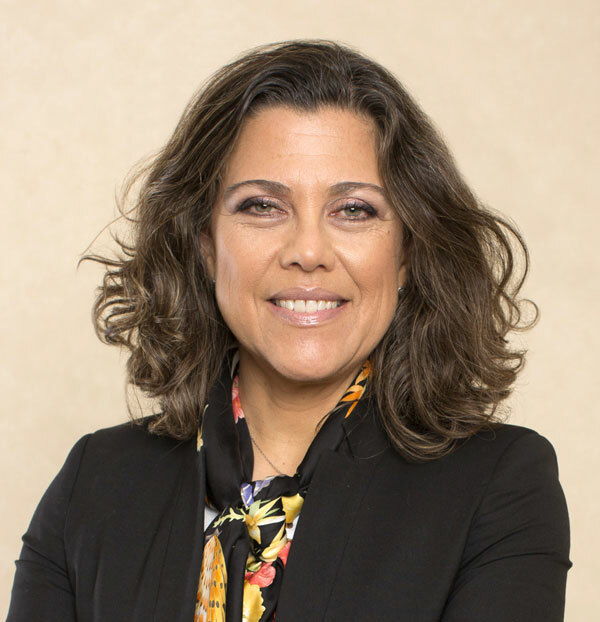 In 2008, at the beginning of her career, Andrea worked as an attorney in the firm Sateler y Compañía and during 2010 she worked in the legal department of Grupo Ultramar. 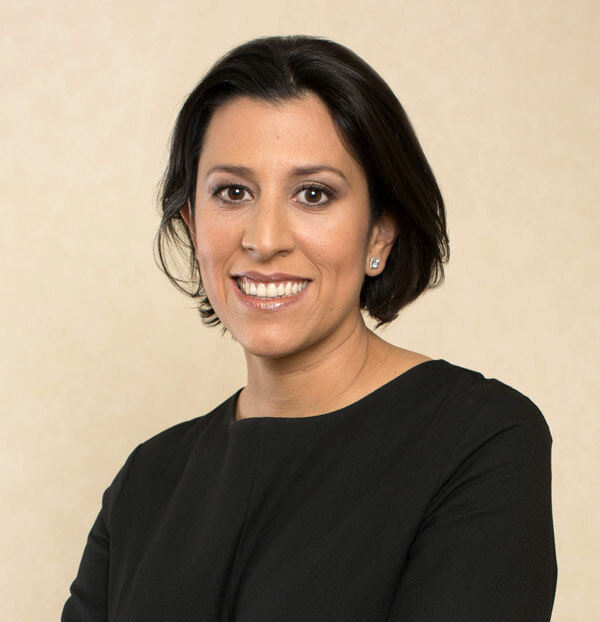 Between 2011 and 2013 she was an associate lawyer at Baeza & Cía. And finally joined Gazmuri & Cía in the middle of the year 2013. In 2011, she obtained a diploma in Labor Law at Universidad de Los Andes. Ms. Orezzoli has focused her practice on labor, civil and arbitration litigation, as well as on insurance and corporate matters. Get to know the experts of the Gazmuri team and their areas of practice. As General Manager of a general insurance company, the experience of working for many years with the Gazmuri & Cía team, always gave me the reassurance that they function as a professional and empathic group, where all the aspects and consequences of the decisions were duly weighed and evaluated with a great knowledge and understanding of the business. They always anticipated the consequences of the decisions that must be taken at the managerial level of a company.